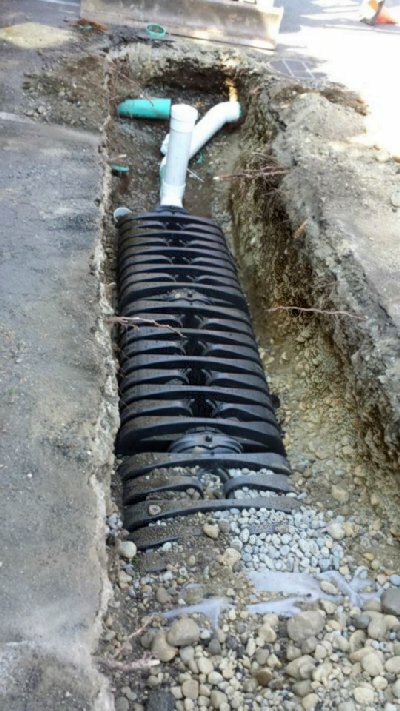 If you've never heard of ADS (advanced drainage systems), listen up. Introduced to the U.S. in 1966, ADS plastic pipe changed the way plumbers and others do business. 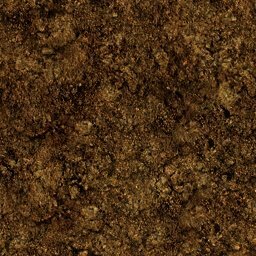 Before the ADS revolution, the underground materials that were used to control and drain surface water were heavy and prone to catastrophic failure. As a sad result, much of America's water resources in the late sixties and early seventies were being lost. That's when ADS's R&D fellows introduced a structurally-superior corrugated polyethylene pipe that worked wonders.It was lightweight, easy to handle, and highly resistant to corrosion and abrasion. It was strong and durable and could withstand severe loading conditions. In what seemed to be just a few heartbeats, ADS pipe became the top choice in agriculture, forestry, mining, recreation and civil engineering. And just 16 years later, ADS introduced pipes that were eighteen inches and twenty four inches in diameter, allowing the company to begin competing in the big leagues. At almost the same time, ADS introduced SB2 pipe which was put into use in gravel-less leach bed fields. To increase flow characteristics for storm sewer applications, in 1987 ADS developed a large diameter pipe with a smooth interior. Called N-12, this pipe proved to be far superior to concrete, corrugated metal, and other then-current drainage materials. As aging metals and concrete fail, ADS's engineered plastic system takes up the challenge, offering better hydraulic performance, extended service life, and installation and maintenance cost savings. The largest and most experienced manufacturer of corrugated polyethylene pipe products in the world, ADS products are the only ones Steve Pielak relies on whenever he tackles projects that must stand tests of both time and tide. Steven goes with the flow because it's the best thing on the market for his customers, when it comes to truly Advanced Drainage Systems. Get a Land Drainage ADS estimate today. Call us at 253-227-0084. Land Drainage Systems ADS Tacoma Puyallup Lakewood, Advanced Drainage Systems ADS Tacoma Puyallup Lakewood, Land Drainage Systems Tacoma, Land Drainage Systems Puyallup, Land Drainage Systems Lakewood, Land Drainage Systems Gig Harbor, Advanced Drainage Systems ADS Tacoma, Advanced Drainage Systems ADS Lakewood, Advanced Drainage Systems ADS Puyallup, Land Drainage Systems ADS Tacoma Puyallup Lakewood Washington WA.